In a deal that will have implications for rural and community hospitals as well as the post-acute care market, Computer Programs and Systems announced Nov. 25 that it would acquire rival Healthland Holding and its affiliates. CPSI, which develops healthcare information systems tailored for rural and critical access hospitals, will acquire Healthland for $250 million in cash and stock, the company announced. Healthland provides electronic health records and clinical technology for more than 350 hospitals. 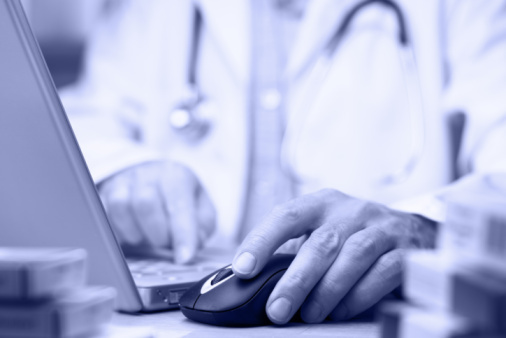 Its affiliate American HealthTech, meanwhile, provides clinical and financial tools for more than 3,300 post-acute care providers and nursing facilities, while affiliate Rycan offers revenue cycle management workflow and automation software to 250 hospitals. CPSI said the combined company will have annual revenues of about $300 million in 2015 and will employ more than 1,900 staffers. The deal will mark its entry into the post-acute care market. "Healthland's history tracks a very similar course to that of CPSI, as we both have over 30 years of experience in the healthcare IT space, and we share a strong commitment to the improvement of community healthcare," said Boyd Douglas, president and chief executive officer of CPSI, in a press statement annoncing the deal. "The combination of these two long-standing companies creates in CPSI a broad product portfolio across the continuum of care." Douglas said the combined company will serve about 1,200 acute care facilities and 3,300 post-acute care facilities. He added that the company will better be able to drive patient engagement and care coordination, particularly as health systems transition to more of a value-based payment model. "With the ongoing transformation in community healthcare, this combination will enable us to deliver solutions faster for our clients and better scale our development investment and customer support across the many communities we serve," added Healthland CEO Chris Bauleke. "Delivering meaningful solutions for our customers as they prepare for the transition into value-based payment models will continue to be a priority." This article first appeared on Healthcare Finance.